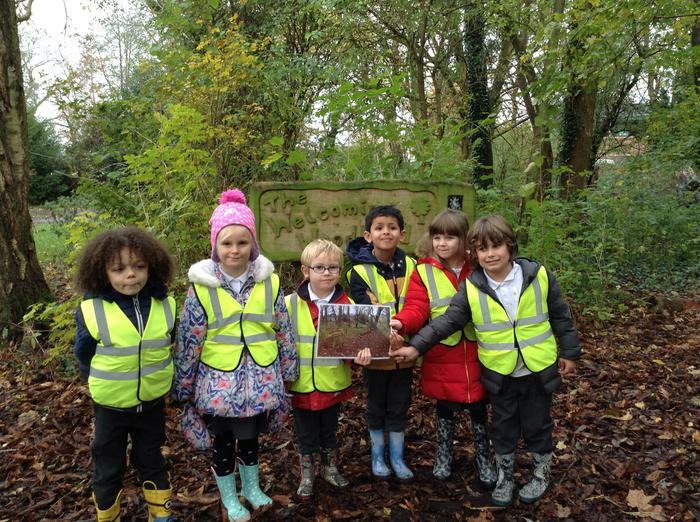 We have also been learning about our environment in Science. 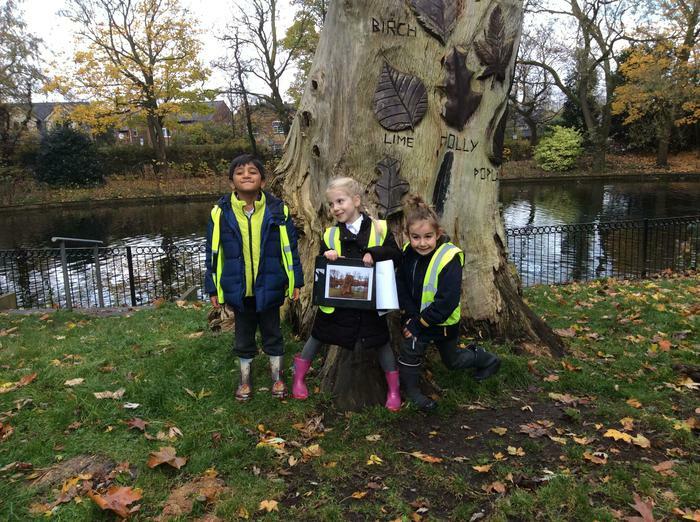 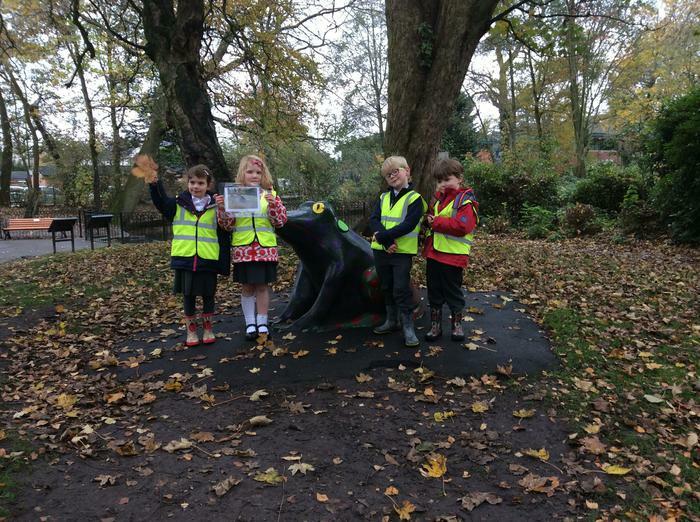 Elm and Beech class went over to Stamford Park to look, name and label different parts of trees. 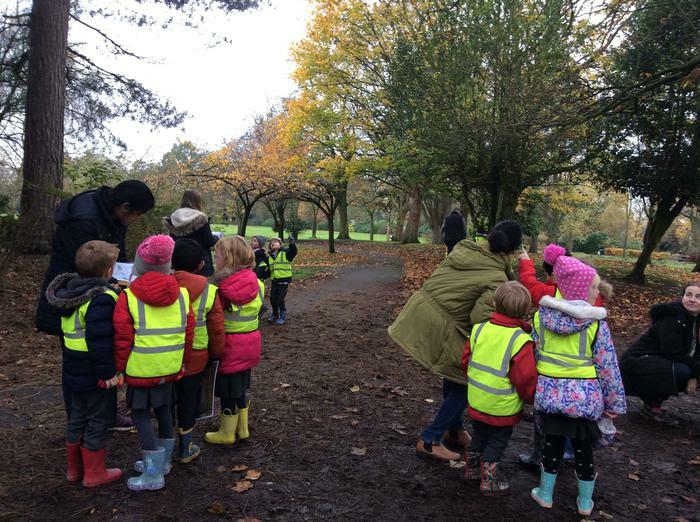 In the park we looked at the different shapes of leaves and tried to name their tree. 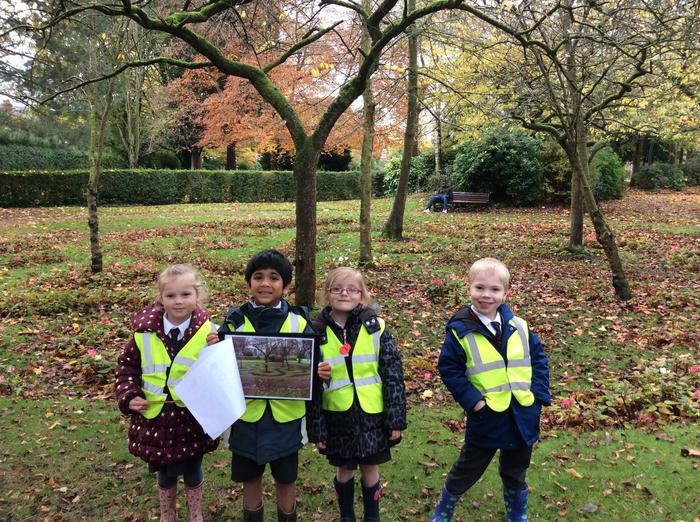 In Geography we extended our map reading learning by looking at a photograph and referring to a map of Stamford Park. 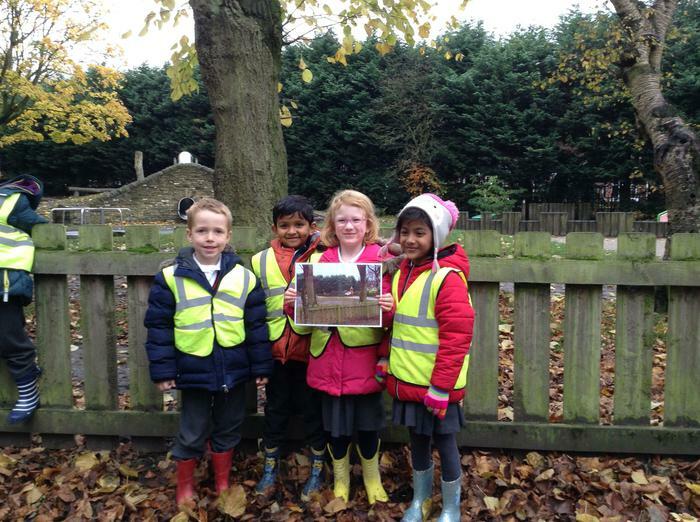 We were able to locate the exact area. 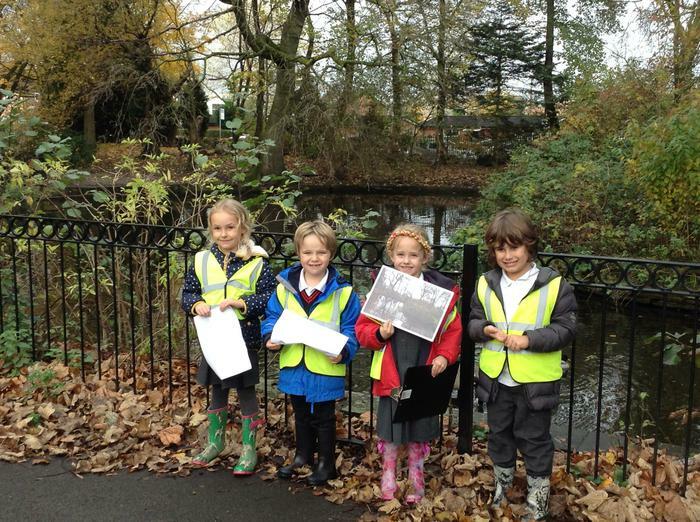 Once we had found the area we took a photograph.